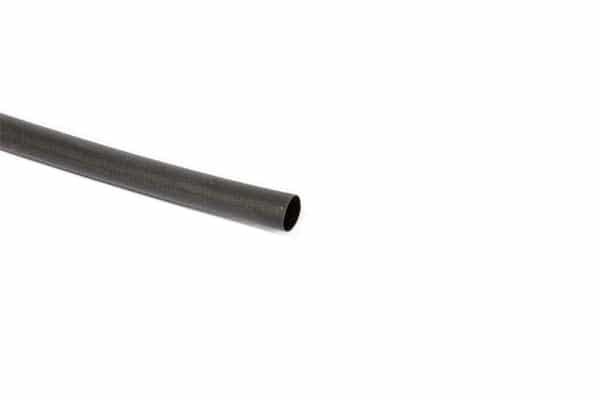 This is 3/16″ 3:1 heatshrink perfect for heatshrink style sleeving with paracord or PET types. 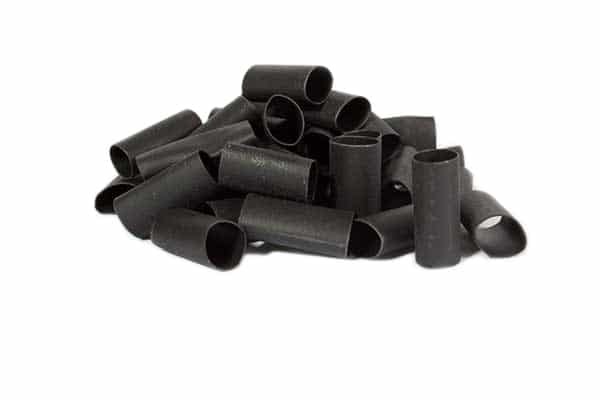 *Comes in one continuous 1ft length. 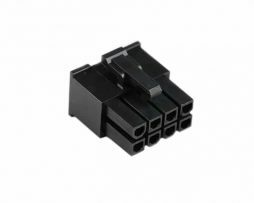 Quantity 1 = 4ft, Quantity 2 = 8ft etc. 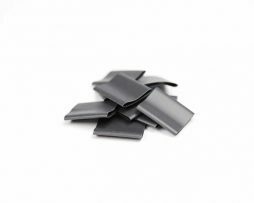 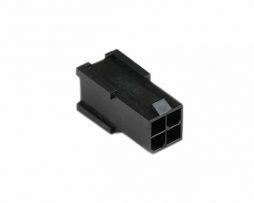 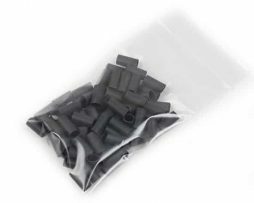 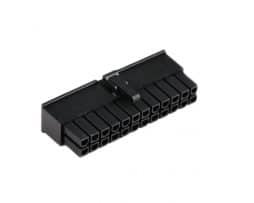 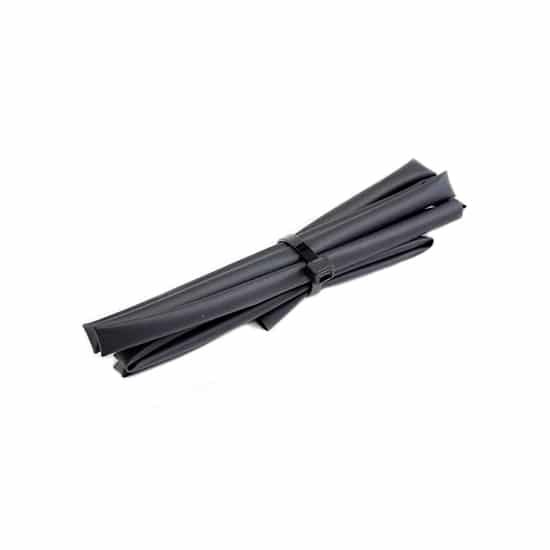 Our premium 1/2″ 2:1 heatshrink precisely cut into (10) 25mm pieces.